Anthony Hopkins is a Welsh actor. He played the character "Corky" in The Poke of Zorro. 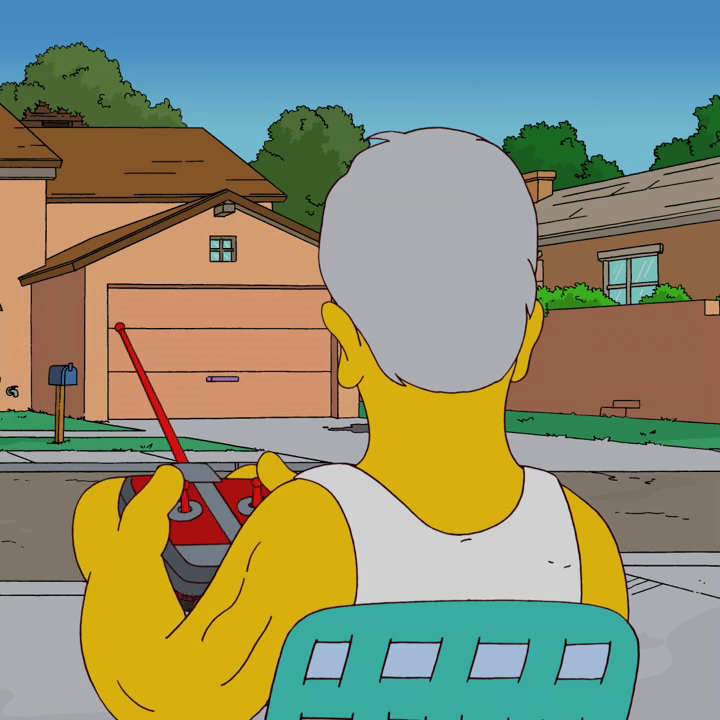 He appears to have taken up the house over the road from the Simpson family. He was seen playing with a remote control car when Luigi told him that his pizza would be late. Upon hearing this news, he angrily shouted "Damn you. Damn you to Hell!" Hopkins is best known for his role as Hannibal Lecter in The Silence of the Lambs, Hannibal, and Red Dragon. In reality, Anthony Hopkins rejected the part of Dr. Wolfe in the season 4 episode "Last Exit to Springfield". Modified on February 28, 2018, at 18:18.